Brisbane Bookkeeping With A Difference – From $89 a month! CrystalClear Bookkeeping is a Brisbane Bookkeeping firm who believe they have a unique business which will meet the needs of all businesses that require accurate and reliable bookkeeping. After consulting with many businesses, including their own client base, they found that what most businesses wanted from their Brisbane Bookkeeping service was reliability and certainty. The survey found that businesses have different needs to what their bookkeepers or accountants think they need. The service provided by Brisbane Bookkeeping firms and Brisbane Bookkeepers has hardly changed in the last 20 years. Most bookkeepers charge on an hourly basis and only do bookkeeping. A business rarely gets to know what has happened or where they stand. At the end of the year the bookkeeper provides information to their accountant who will prepare financials and that is the only time the business operator knows how well (or badly) they have performed. Well we do it differently. With new accounting software such as Xero and Quickbooks Online it has never been easier to outsource your bookkeeping and have it done efficiently. 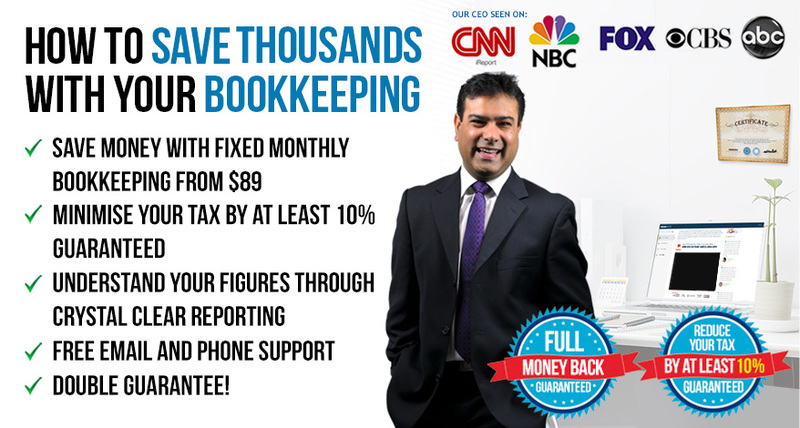 We have never understood hourly rates – you pay more if it takes your bookkeeper longer. How does that work in your favour? This only works for the bookkeeper or accountant. It also means working efficiently is not in their interest! We have no extra charges. Phone calls and email advice are free. You tell us what you want us to do and we agree a monthly fee – it is as simple as that. Bookkeeping Brisbane made easy! To access our easy to understand pricing plans click here. As part of our monthly package deals we will provide, at least quarterly, management reports showing you how well you have done. This will cover a profit and loss account and balance sheet but also important key data relevant to your business. For an example please click here. If you want more we are also able to provide a business advisor who can explain what the figures mean and because we are a firm of Chartered Accountants and Registered Tax Agents we can provide taxation advice as well. We will give you in writing a no quibble money back guarantee that we will do what we say and do it on time otherwise we will give you your money back! Our Clients Say We Are Great! You don’t have to believe what we say. Just see testimonialsprovided by our clientswhich should prove to you that we are the best Brisbane Bookkeeping firm. as judged by BIT and Commonwealth Bank. For more information about bookkeeping Brisbane or Brisbane bookkeeping, read more of our articles in our blog. You may also contact us to know more about bookkeeping Brisbane.